Please buy a book or tell your friends about it. I make three dollars for every book I sell and I give one of those dollars to help homeless people. Tessa is 9 years old, lives in Seattle, and likes to make books. 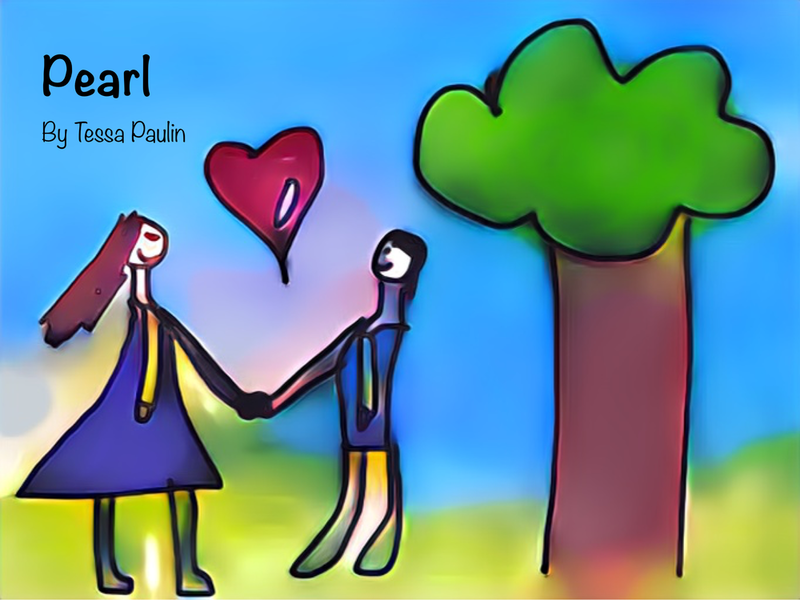 Her first book is "Pearl". Pearl is a book for children. It's a good book for night. It cost $10.24. We have clocks! We have mugs! We have a duvet cover! I am giving $1.00 for each book i sell to homeless people.